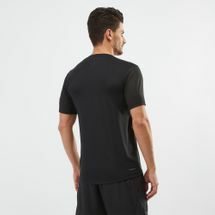 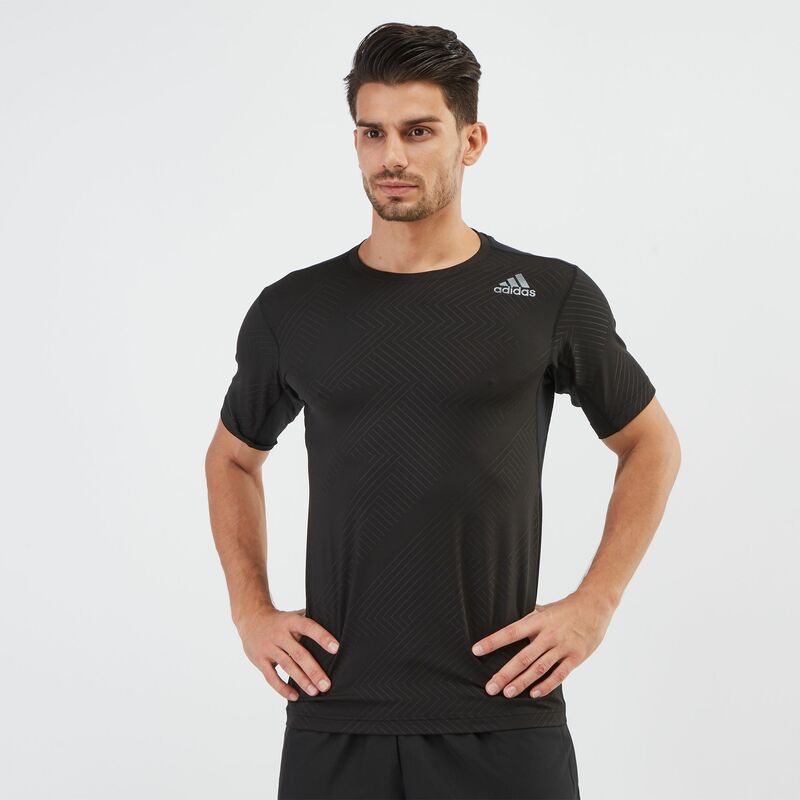 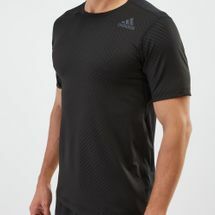 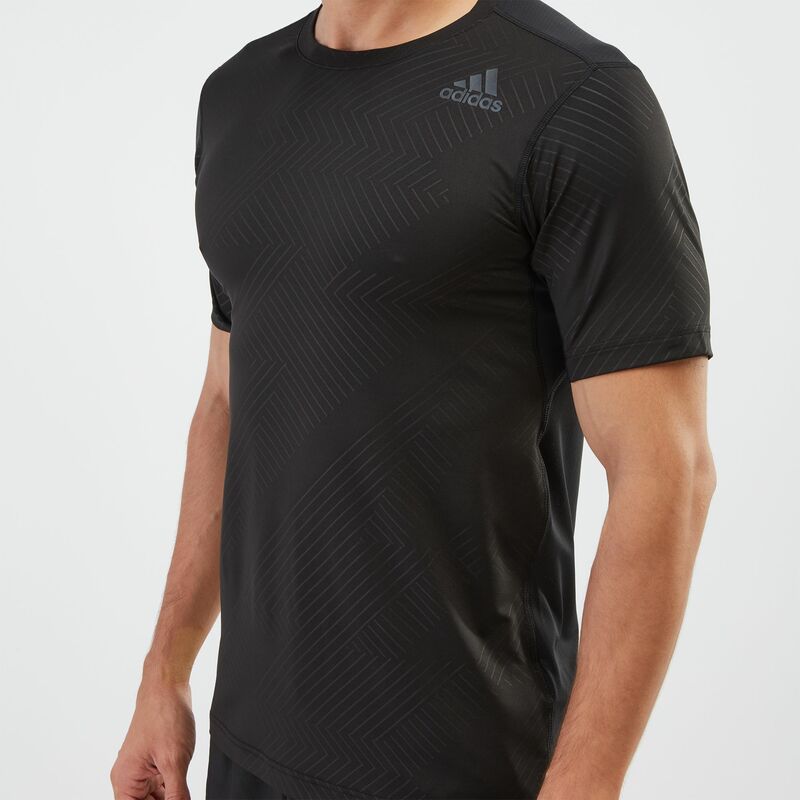 Breathe comfort in your everyday ventures with the adidas FreeLift Fitted T-Shirt for men. 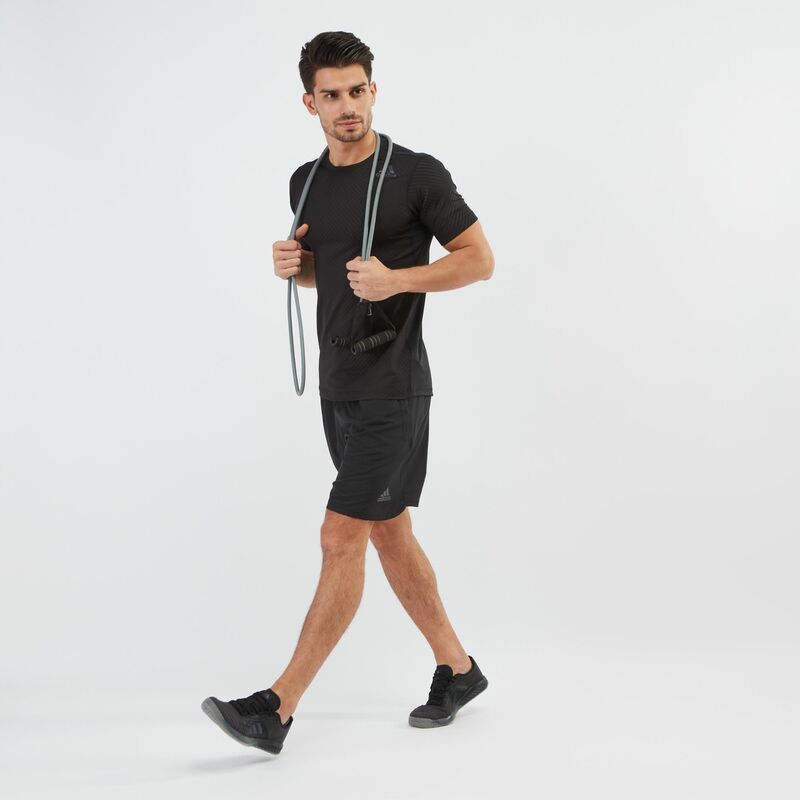 Keeping up with your moves, the sweat-wicking fabric manages odor and keeps you fresh and ready to take on the day ahead. The breathable mesh back panel conquers rest days as well with an easy, lightweight feel.